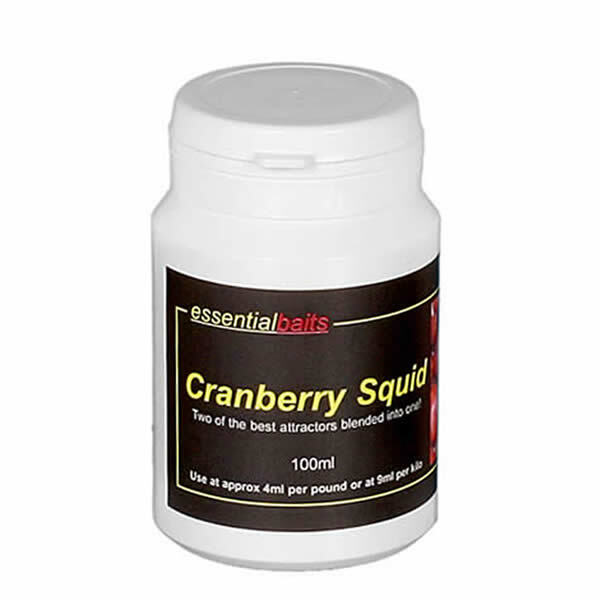 Carp Life 2 : Essential Baits, Quality with a BIG difference! If you liked Carp Life 1, you will love Carp Life 2. All books ordered here will be personally signed by Mike. At long last, the long-awaited follow up to one of the most highly acclaimed and talked about carp books of our generation is now available. This massive 464-page publication is printed in full colour throughout and contains hundreds of colourful images, line drawings and sketches that have never been published before. The foreword is written by Pete Springate. The book includes a massive section about bait - over 13,000 words in fact! 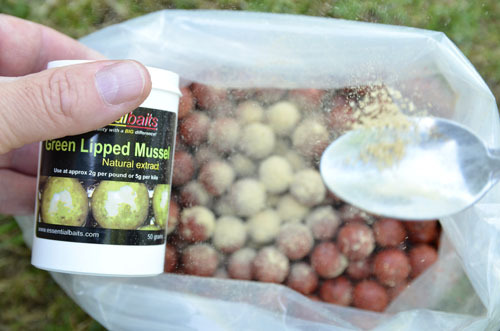 So if you have any interest whatsoever in carp baits, this is a 'must read' and includes plenty of hints, tips and secret edges for everyone. 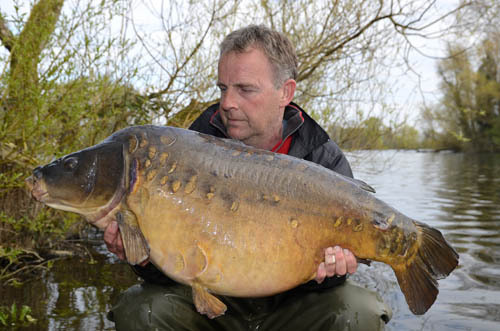 Then there's Mike's incredible story about his quest for the legendary Black Mirror from the Mere. This includes three highly entertaining chapters, covering 40,000 words and hundreds of previously unpublished images from this remarkable venue as he uncovers some of the secrets within its hidden depths and plots the downfall of the UK's most iconic carp. 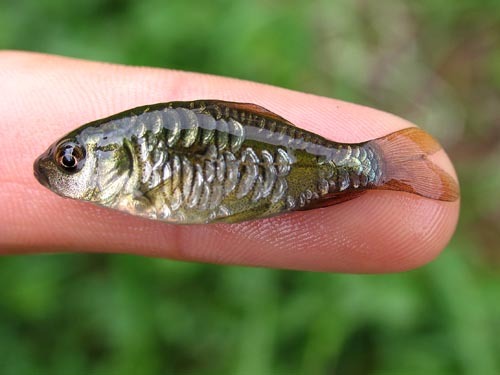 This is followed up by a chapter called 'End of an Era' as Mike reveals the truth behind what happened at the Mere when tragedy struck with a major fish-kill, but not before he managed to save this iconic bloodline by raising some Black Mirror babies to keep the gene pool alive. Did any of them find their way back into the Mere? Mike reveals all. 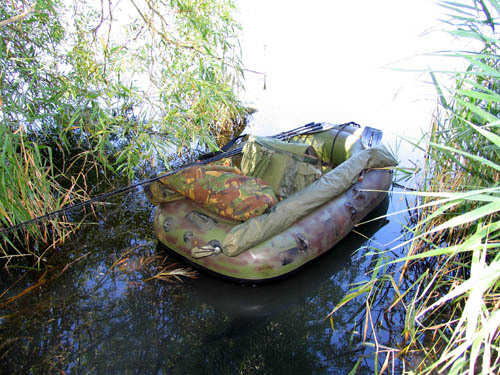 If you have an interest in rivers and fishing for the 'unknown' in the middle of nowhere, the chapter, 'Somewhere down the Crazy River' will capture your imagination and includes some absolutely stunning UK river carp! Once again, Mike holds no secrets back as he continues his relentless quest to catch some breathtaking river monsters. 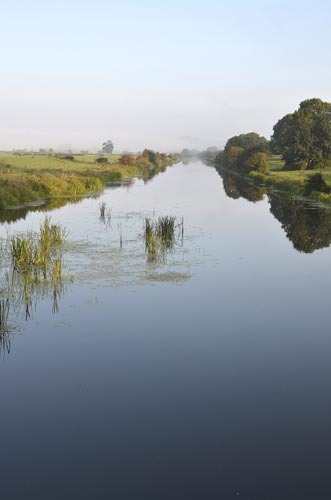 Then of course, we have the magical and enigmatic Frampton Court Estate Lake - quite possibly the most desirable lake in the UK, but due to very strict publicity limitations, this remarkable venue rarely gets talked about in the public domain. 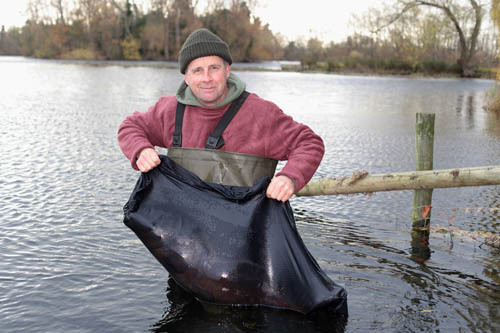 Mike has been given special permission to include an abundance of material from Frampton and the special jewels that thrive in this beautiful estate lake, some of which have only ever visited the bank once or twice in over a decade! These chapters include dozens of 30s and 40s, as well as three different 50s. 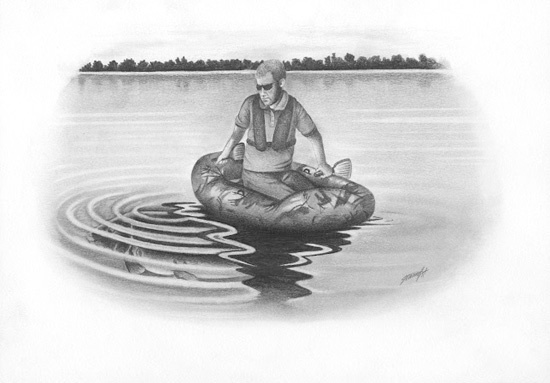 Some of these fish are the most prestigious carp in the country and many have never been seen in print before. 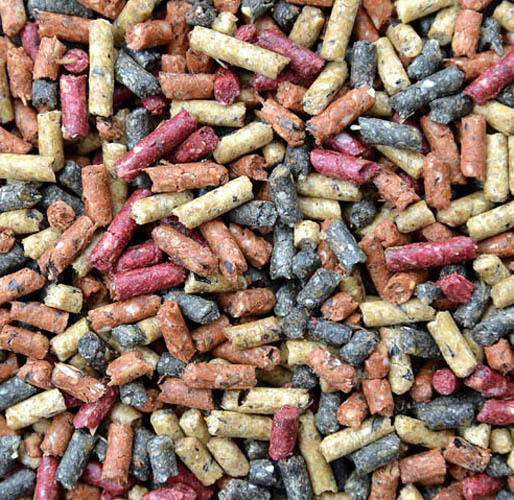 Mike goes into detail with the story behind each capture, including methods, bait application, bait choice and rigs that were used to plot their downfall. No secrets have been held back, neither has any nitty-gritty truths about what has gone on behind the scenes in recent years at this historic venue. The guest chapter is provided by Martin Finan who became the first angler to catch three different 50's from the same venue within the UK! Martin tells all in this enlightening chapter. Once again, all previously unpublished material. 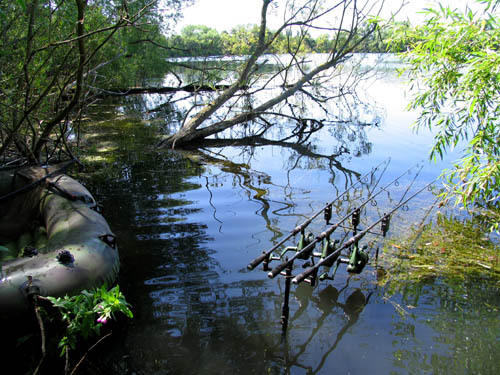 'Living the Dream' encapsulates an exciting journey of how Mike purchased a lake 17 years ago and developed it into one of the most prolific fisheries in the South-West, with fish to well over 40lbs. 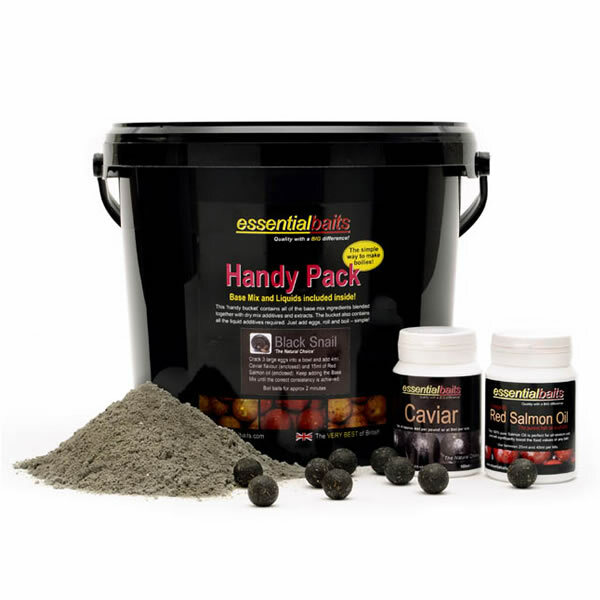 This chapter covers the highs and lows of creating a fishery, but more importantly, doing it the right way by rearing fish from eggs and small sizes before growing them on to the size they are today. 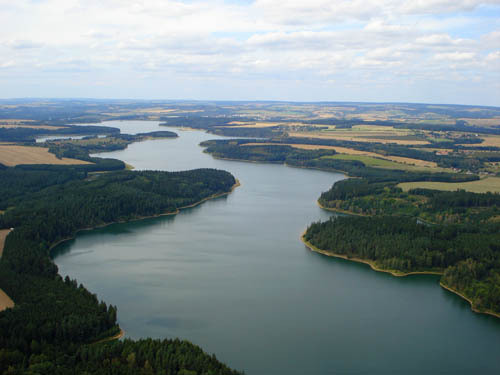 There is also a big chapter covering Mike's exploits fishing abroad over many years, including some humorous stories and as you would expect, tales of big fish from a variety of venues, including France, Belgium and the Czech Republic as he searches for unknown carp from untapped territory. The story of Mike's 'brief affair' with Stoneacres is also covered, which includes the capture of one of the UK's most desirable and elusive creatures, the Number 9 Bus on just his second visit. 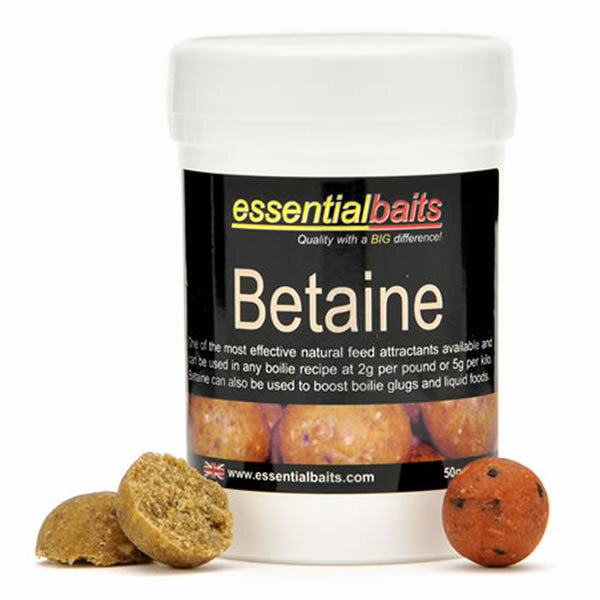 There are also plenty of stories and stunning carp from the likes of Dinton Pastures, Coate Water Park, Wellington Country Park as well as many other venues along Mike's continued journey. Everyone likes to see a happy ending and the final chapter not only includes a few very special fish and yet more humorous tales from the bank, it details the story of how good prevailed over evil in the fight to turn Frampton Court Lake back to the wonderful venue it once was and sees some of the old members return to their rightful home. Yet even all of the above doesn't begin to scratch the surface! 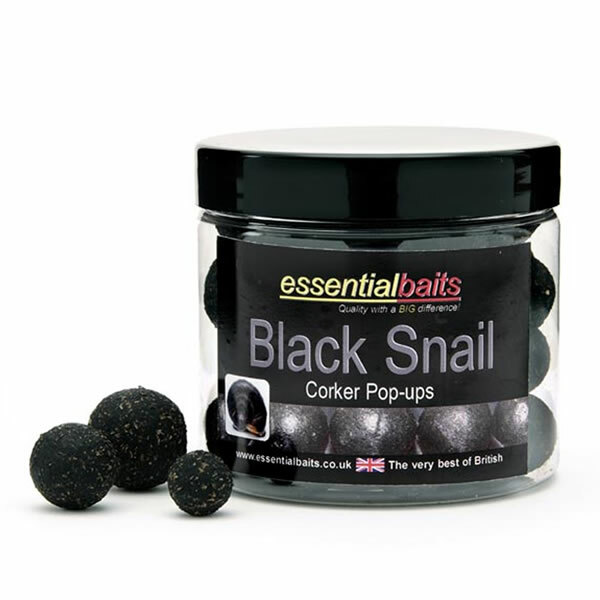 Weaving in and out of 18 colourful chapters is an abundance of material on all aspects of carp fishing, as well as some extremely 'honest' and dark chapters covering Mike's personal life and how he came to terms with certain issues before finding the path back to his fishing. Carp Life 2 covers all the emotions we will encounter in life and in carp fishing, and is undoubtedly a 'must read' for all serious carpers. All books will be sent out on a 'signed on delivery' service and you will receive a text on the morning of delivery to tell you what time it will be delivered. 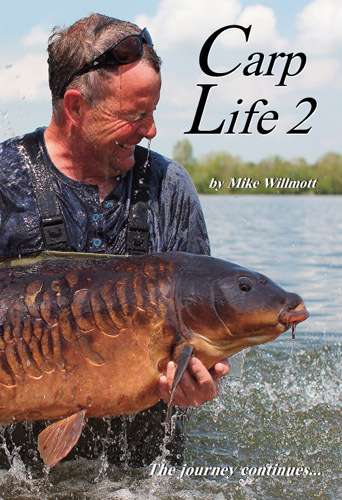 Mike Willmott wrote his first book, Carp Life, way back in 2002 and it received high praise from all quarters with many angler's proclaiming it to be the finest carp book ever written. The demand was enormous and just two years later, all copies had completely sold out. Due to demand, the book was finally re-printed in 2006, but now, more than a decade later and after five years of putting it all together, the long-awaited follow up to this extraordinary publication has arrived! This 464-page publication is far bigger again than Carp Life 1, and includes hundreds of different images, line drawings and sketches that have never been published before. 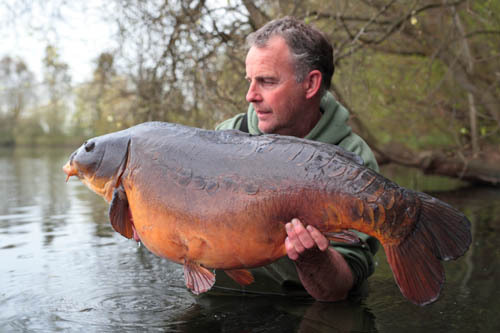 Mike very rarely writes in the magazines these days, but all of this unseen material has now come to fore in this new eagerly awaited book that is about to take the carp world by storm.